This is to inform the general public that the Federal Polytechnic Bida HND Form 2017, Admission Requirements, How to Apply, Closing Date at the federal polytechnic bida hnd registration portal. The federal polytechnics bida Higher National Diplomal (HND) application has started and the form is not out. Apply for the federal polytechnic bida HND application before the end of the closing date. See the details below. Applications are invited from suitably qualified candidates for admission into the following programmes tenable at the Federal Polytechnic, Bida in 2017/2018 Academic Session. a. The National Diploma (ND) in the relevant programme with minimum of Lower Credit in the field of interest and (5) Relevant Credits at SSCE, NTC, GCE, WAEC, NECO, NBC or NABTEB level. b. A minimum of one (1) year Post National Diploma (ND) cognate working experience (Industrial Training). present original statement of result at the point of screening. The Polytechnic also runs Two (2) year full National Diploma (ND) in all the above listed programmes including Nutrition & Dietetics and Science Laboratory Technology. Interested applicants should apply through JAMB and sit for UTME in the relevant subjects. Only candidates who meet the JAMB cut-off mark shall be considered for admission. Entry requirements for ND Programme include a minimum of Five (5) CREDIT passes of SSCE, NTE, NECO, WAEC, GCE, NBC, or NABTEB at not more than two sittings. 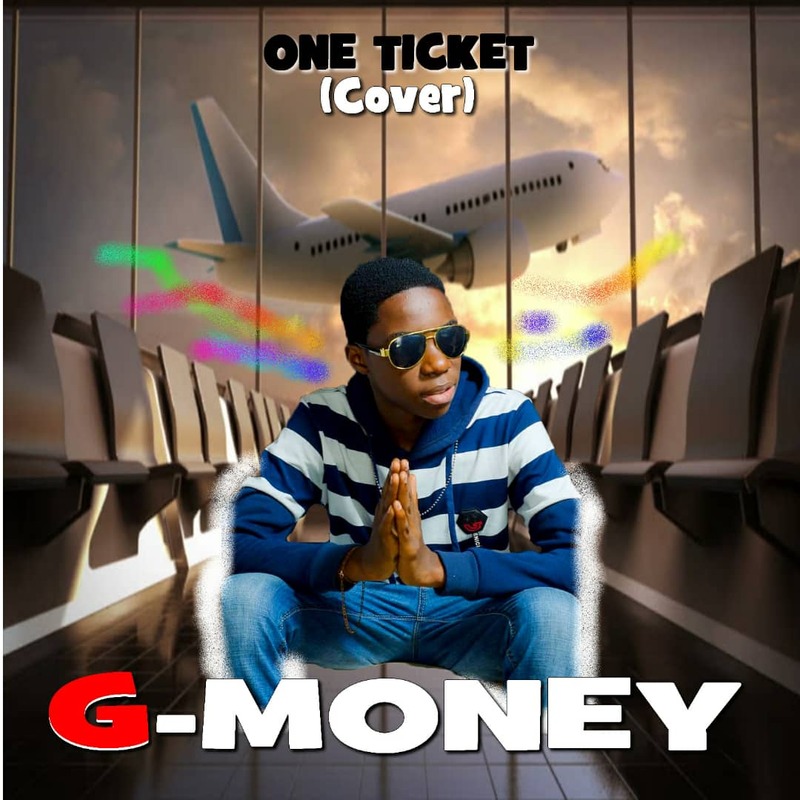 All applicants must purchase the Polytechnic Admission Form online by using different options of payment as described on the portal, and pay a sum of Seven Thousand Naira (N7,000.00) only (excluding transaction charge) to the Federal Polytechnic, Bida. All payments options (i.e using MASTER, VERVE and VISA ATM cards and generation of RRR to pay cash in the bank) must be made through the application portal only. After which, the link to fill form would be deactivate. 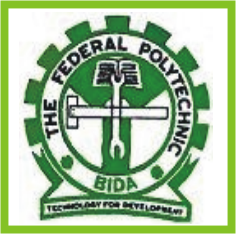 The Federal Polytechnic, Bida online form site is fedpolybida.edu.ng. For further documentation, please follow the procedures for filling the form online. The Closing date for Sale of Forms is October 30, 2017. NOTE: The Print link is deactivated when you have not made successful payment in the portal.